Beliebers, you're the best — especially according to the MTV Europe Music Awards on Sunday night. Justin Bieber not only rocked the stage in Milan, but he cleaned up some pretty big awards, too. 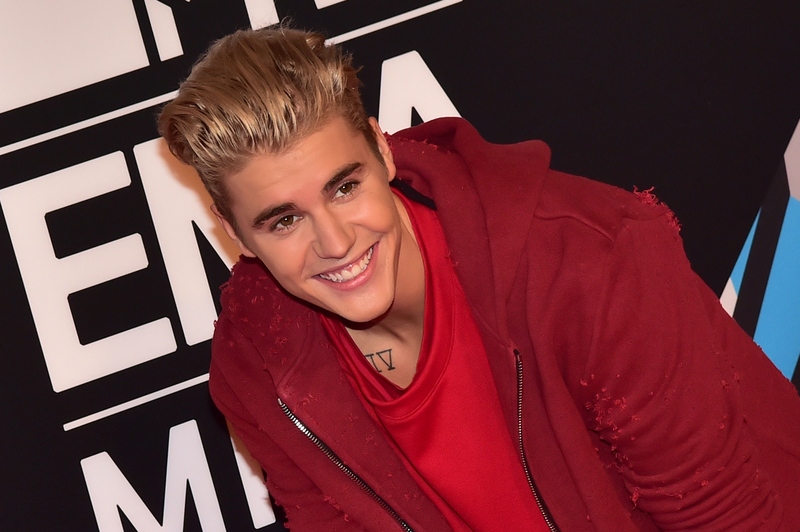 Bieber won Biggest Fans at the MTV EMAs and the Beliebers are freaking out on Twitter. After all, this is an award they earned for the Canadian pop star — the Biggest Fans award was determined by hashatag vote on Twitter with One Direction finishing second in the voting. "Thank you so much to all my fans," Bieber said in his acceptance speech. "You guys truly keep me going when it gets tough." Fan reaction was mostly in Bieber's favor, declaring this a comeback for their favorite singer. The Biebs has had some rough patches in his career, but he has totally owned the charts and the airwaves with his hit songs "Where R U Now" (with Skrillex and Diplo), "What Do You Mean?" and just-dropped single "Sorry." He also gave the Mediolanum Forum an energetic and illuminating performance of "What Do You Mean?" during the award show. Bieber was up for many major awards on Sunday night and dominated, taking home five awards and becoming the most awarded artist in EMA history. Naturally, some fans of fellow nominees One Direction and 5 Seconds Of Summer were disappointed, but hey, there's always next year's MTV EMAs. So how much do the Beliebers love this? Let's take a look at the tweets. And now you know it's true. Congratulations, Beliebers! You did it.